Bring a little style into the home with our luxurious collection of leather settee beds in a mixture of modern colours including black, brown, blue, red and white. 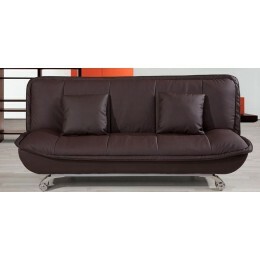 Along with its fabulous shape and its superb stitch detailing, it is solely built for your comfort. 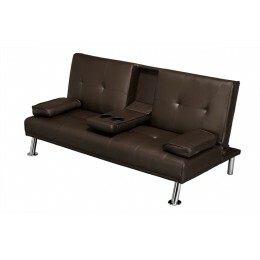 Our leather sofa beds boast of a super smooth finish, incorporating high quality components that are built to last. The feet detach to allow easy access into any room and can be grouped with our variety of combinations like armchairs, chairs 2 or 3 seater and large corner groups.